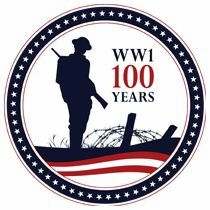 This semi-annual event includes several WWI reproduction aircraft and WWI reenactors. Hosted by the Pioneer Flight Museum. 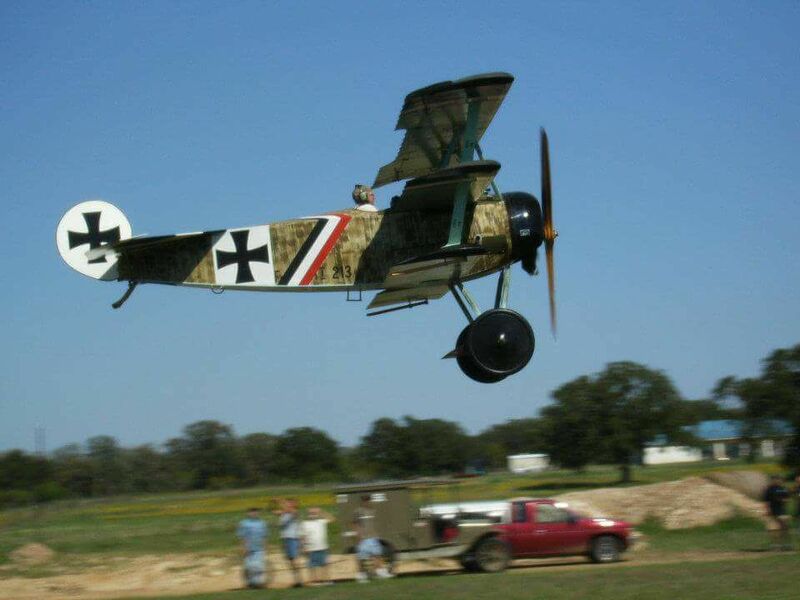 Come visit and see vintage airplanes, vehicles, and more.